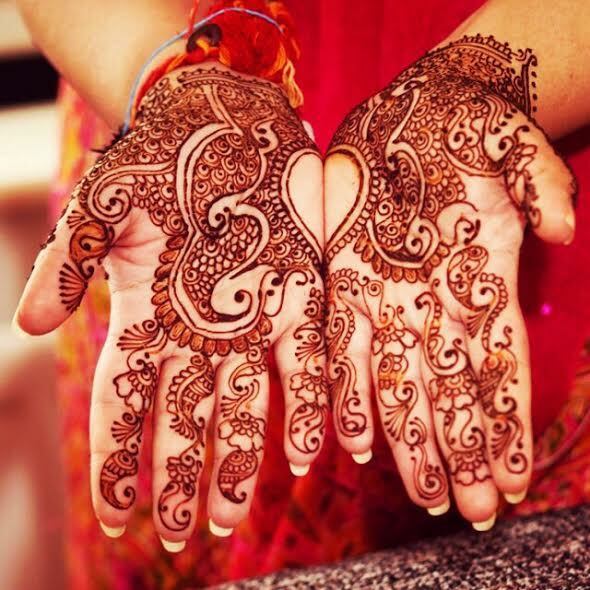 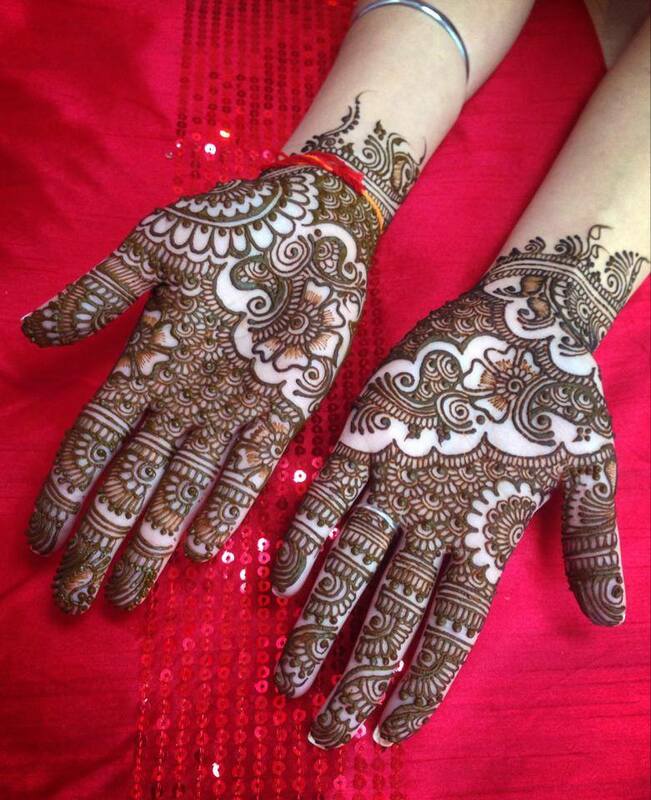 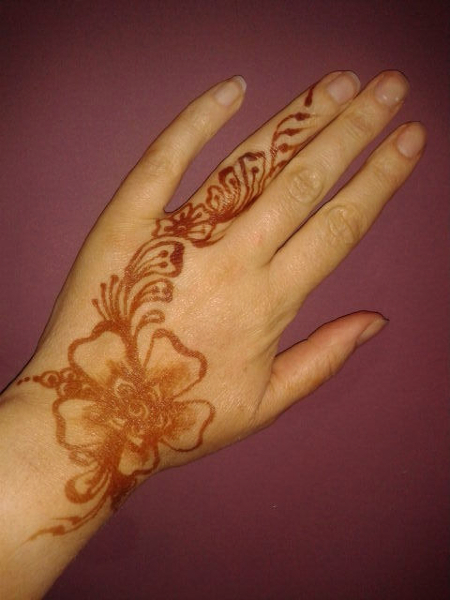 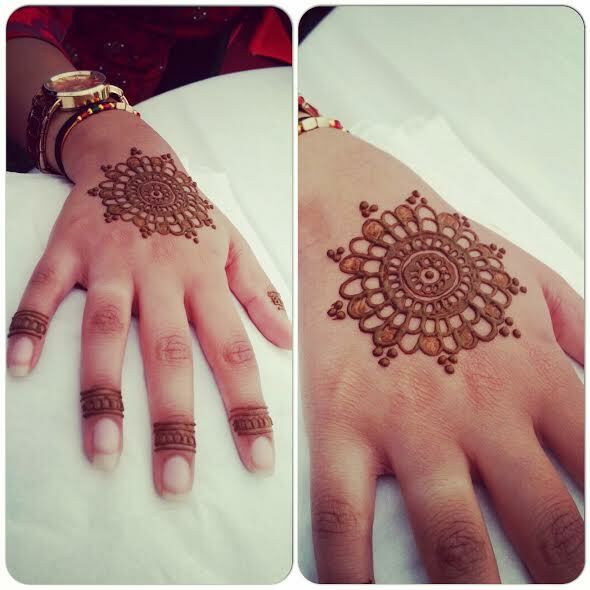 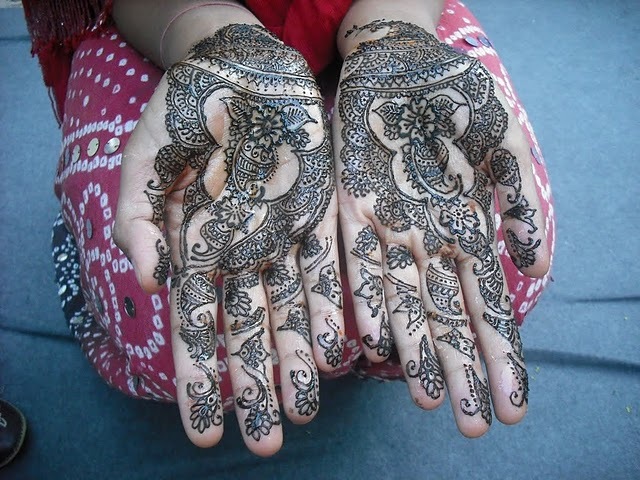 Hire a henna artist to decorate your guests at your next special event. 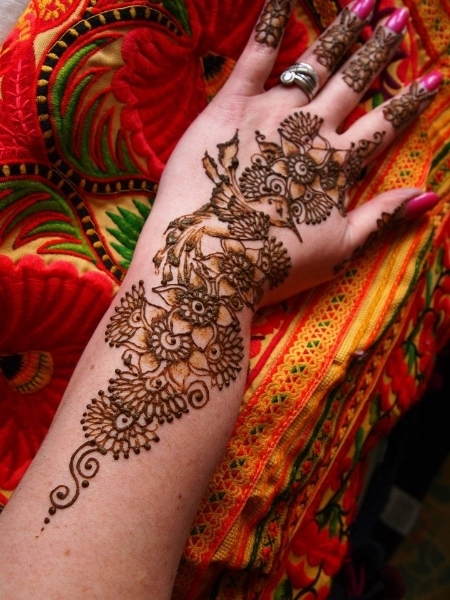 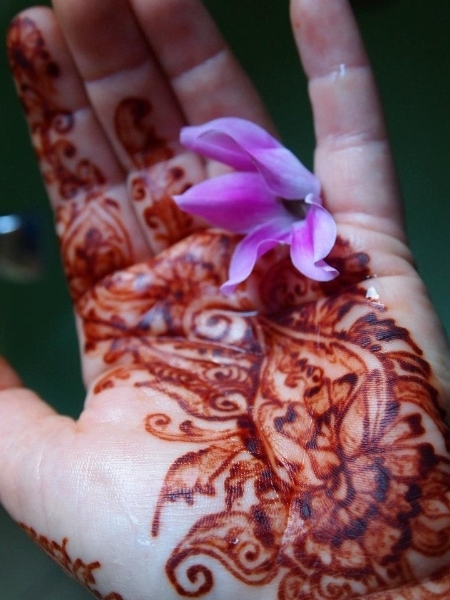 Henna is a form of adornment traditionally done in parts of Asia and the Middle East. 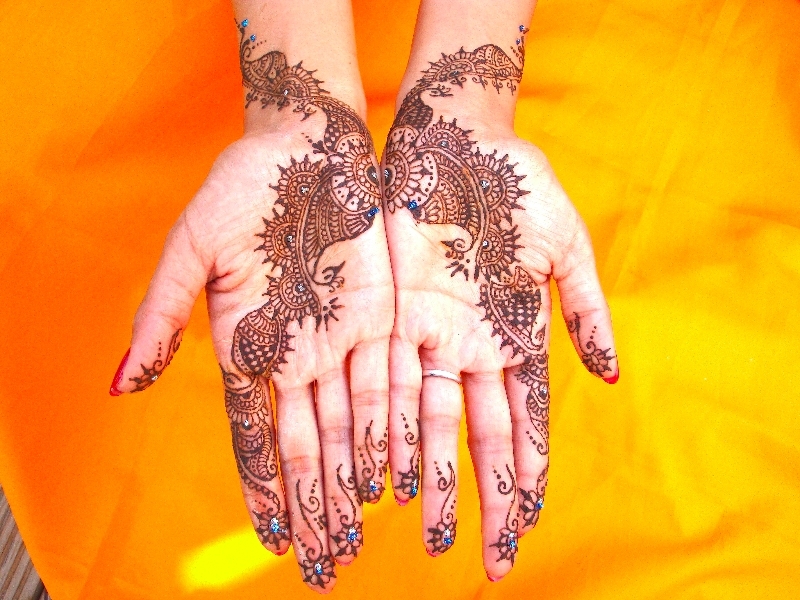 Intricate designs are drawn onto body, usually the hands, and last around a week. 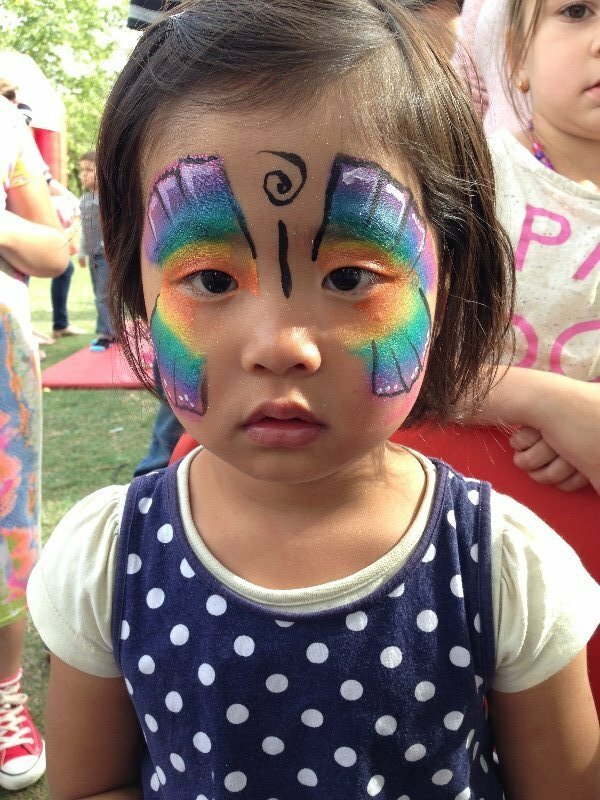 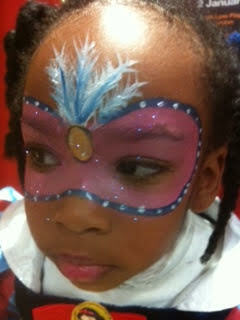 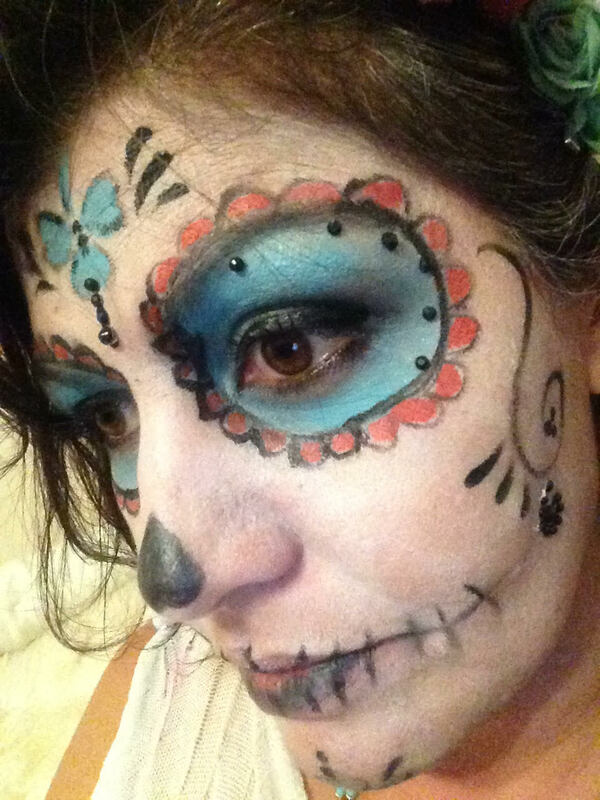 Some of our artists also offer other services such as face painting. 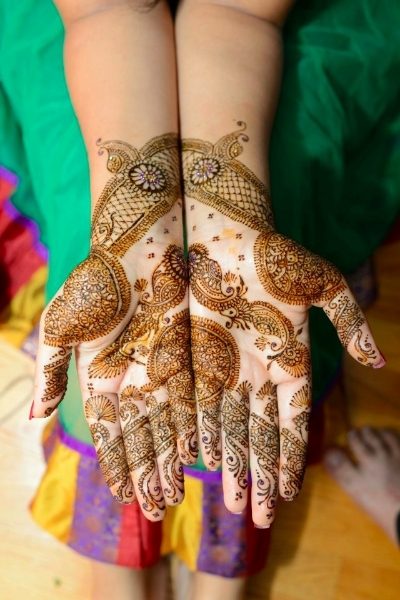 Our henna artists have worked at a variety of venues, including private events, casinos, college open days, fashion shows, expos, concerts, college events, and festivals–and henna parties of course! 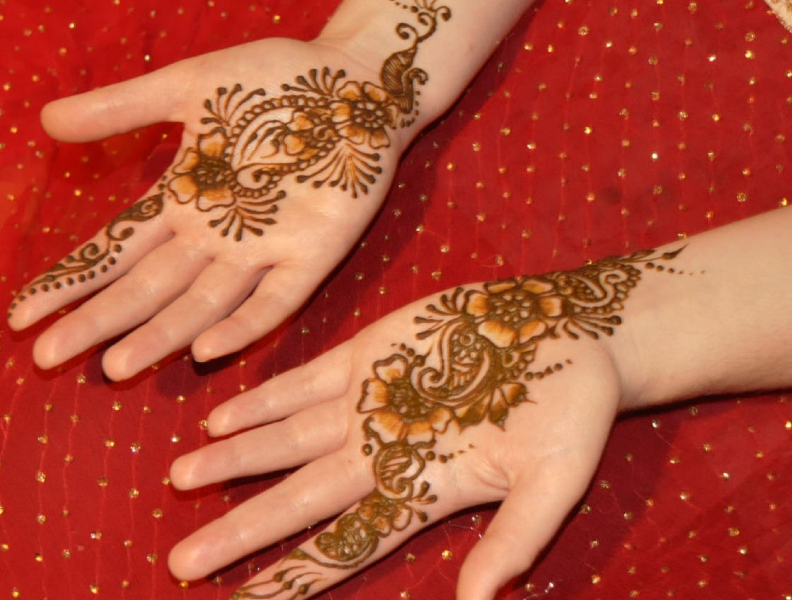 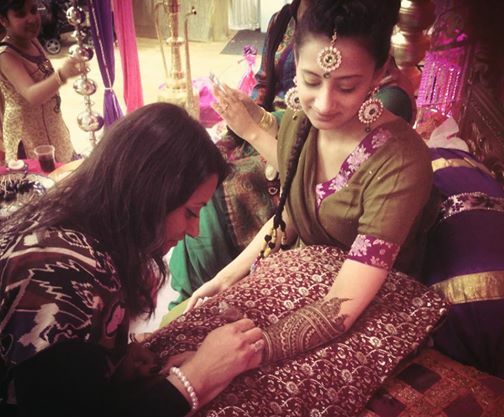 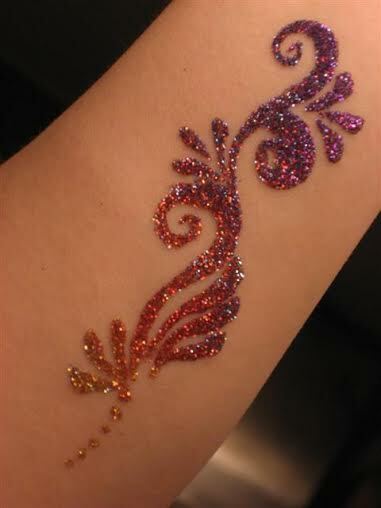 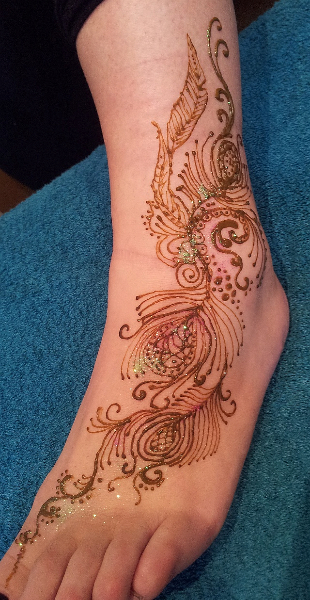 Options include both traditional mehndi henna tattoos or painted glitter tattoos. 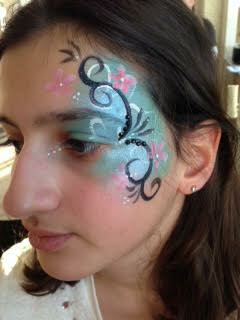 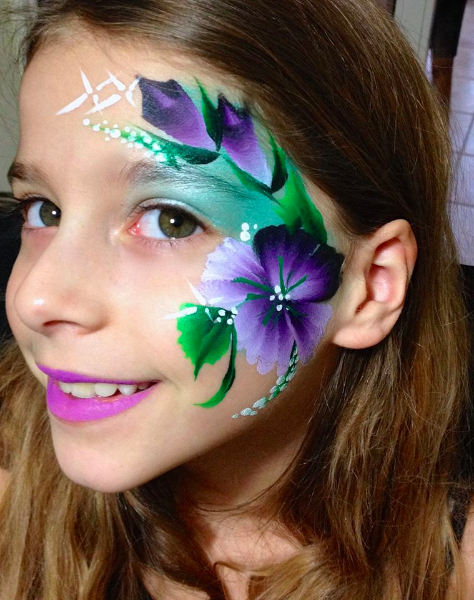 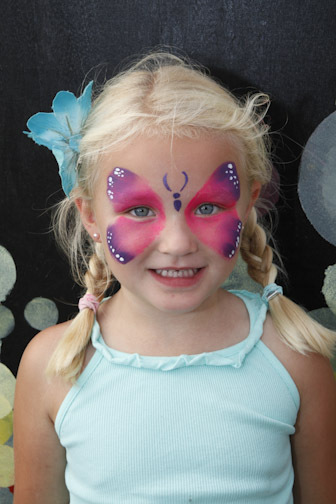 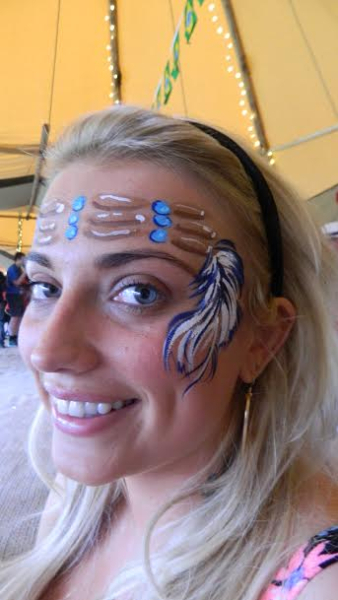 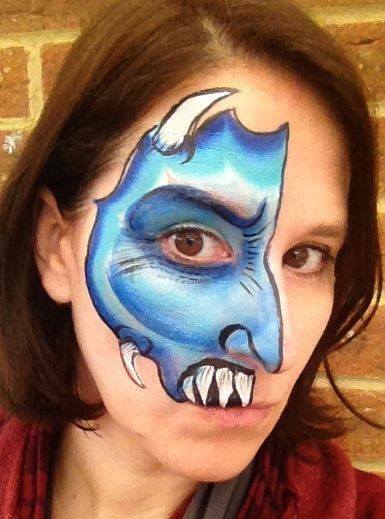 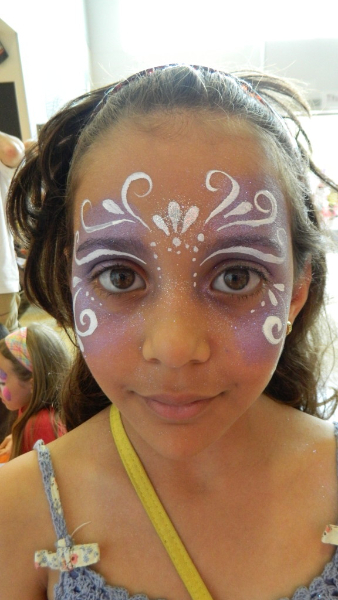 Alternatively, you can hire a face painter to paint beautiful designs on the guests or staff at your event. 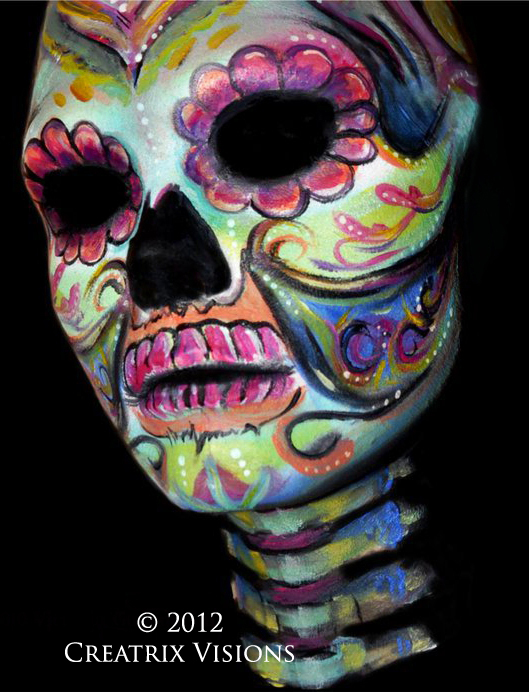 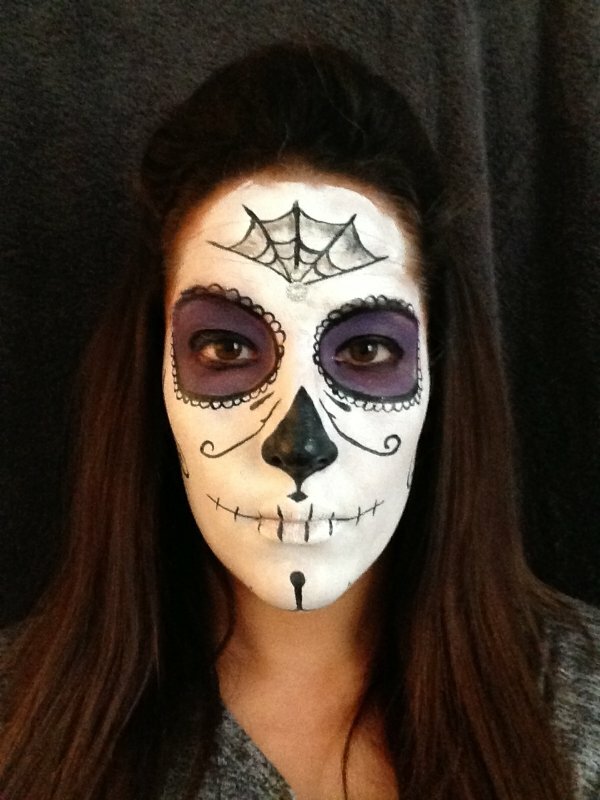 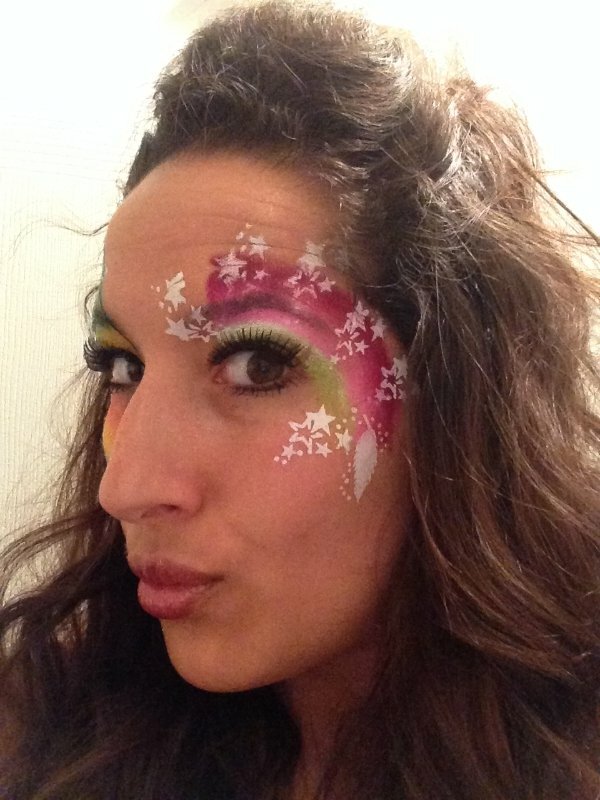 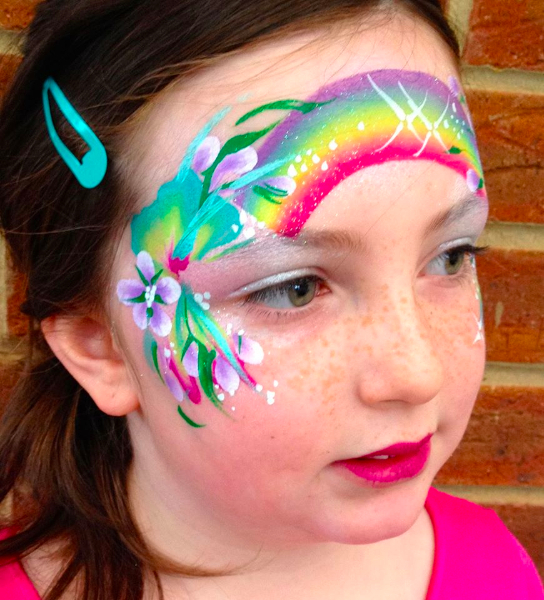 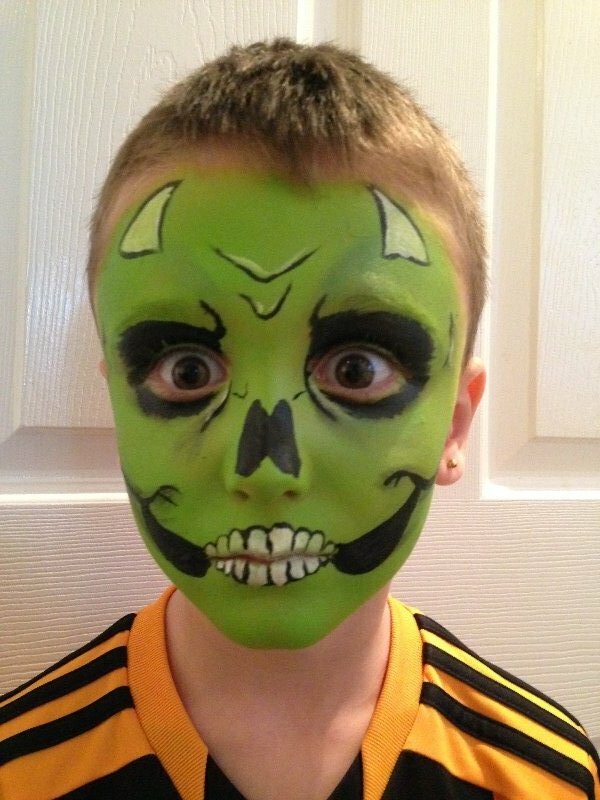 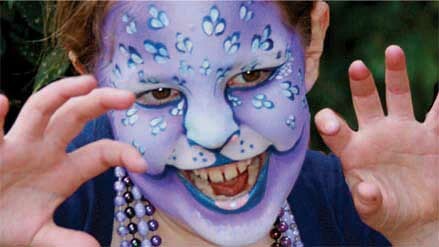 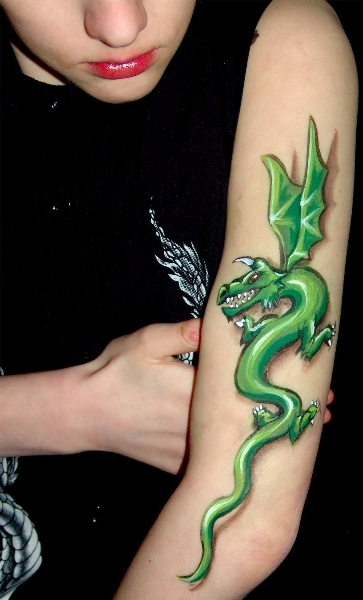 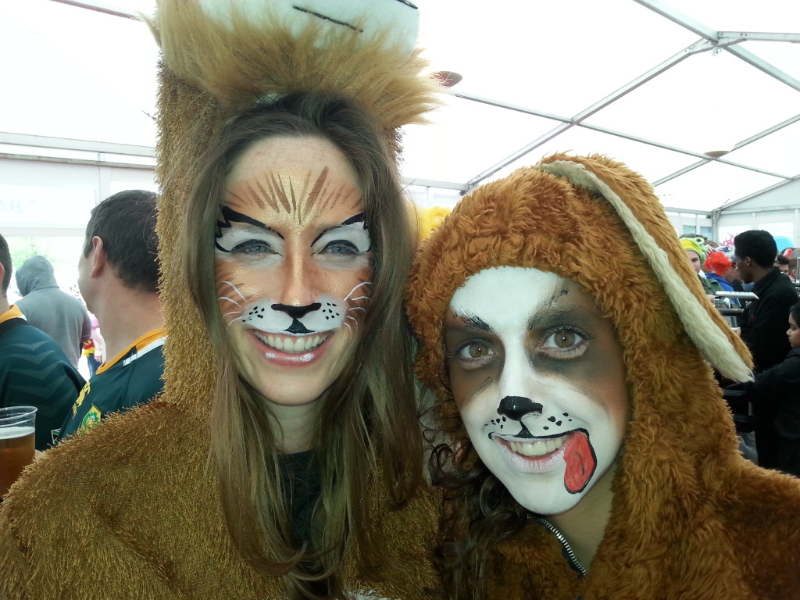 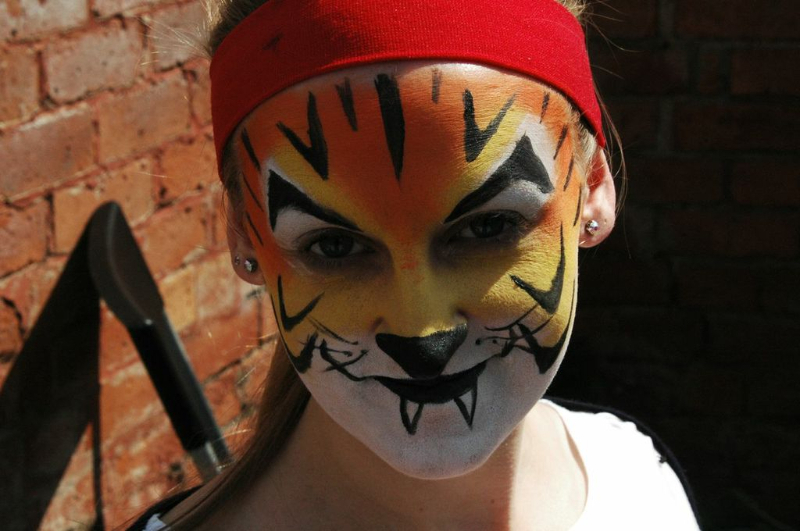 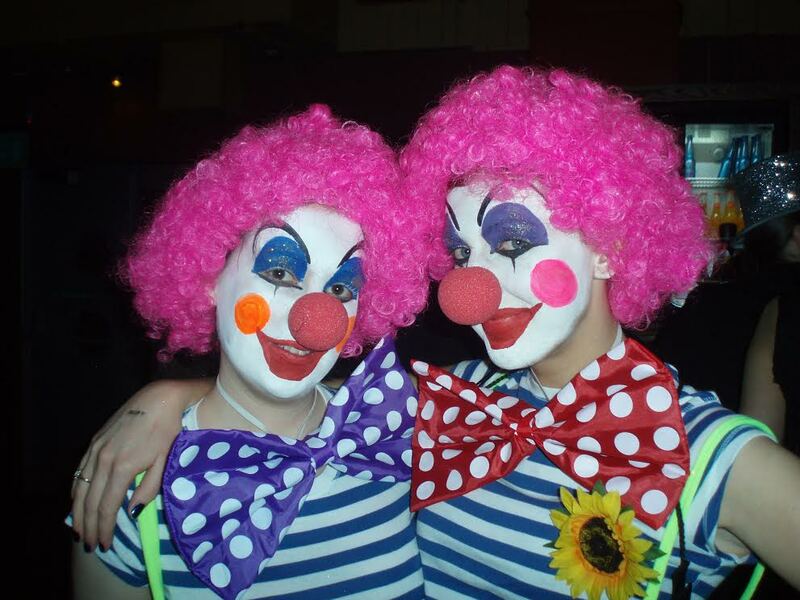 Face painters can offer bespoke designs to match your event theme. 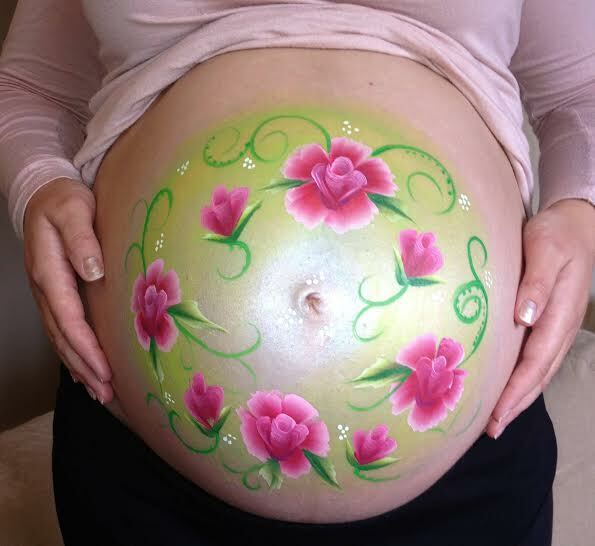 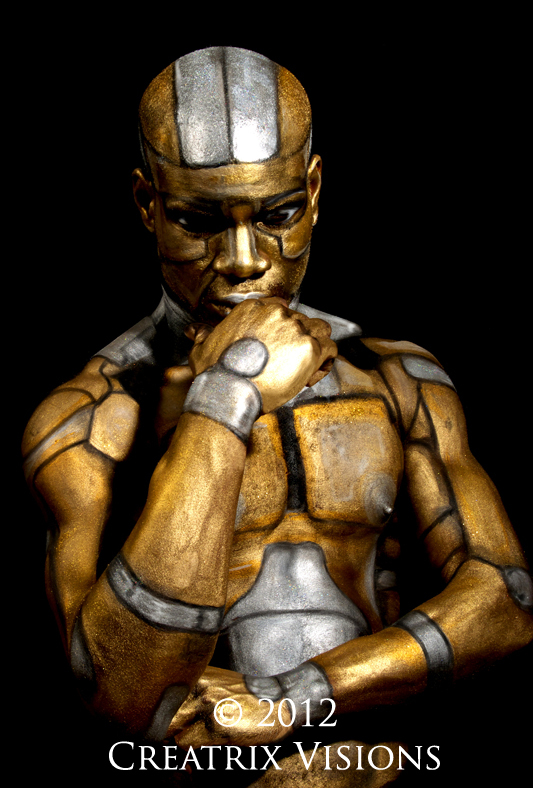 Our body paint artist is both a body painter and makeup artist, skilled at creating bold and beautiful works of body art; she is ranked one of the top body painters in the world. 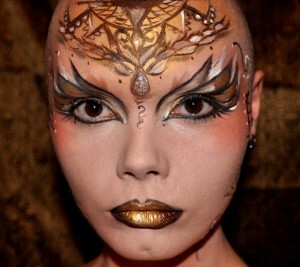 Models may be painted before the event or can be transformed before your guests’ eyes. 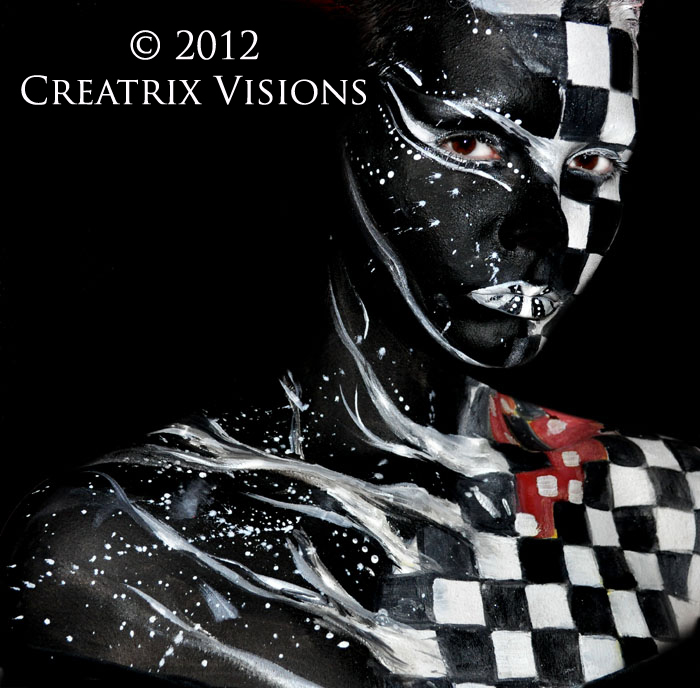 The painting can itself be a daring and imaginative form of performance, or the model can be painted before the event and dance or mingle with the guests. 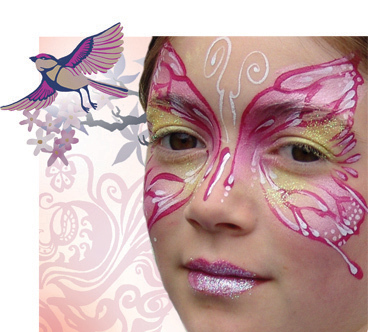 Designs can be customised to fit your theme, even including crests, logos, or other personalisation. 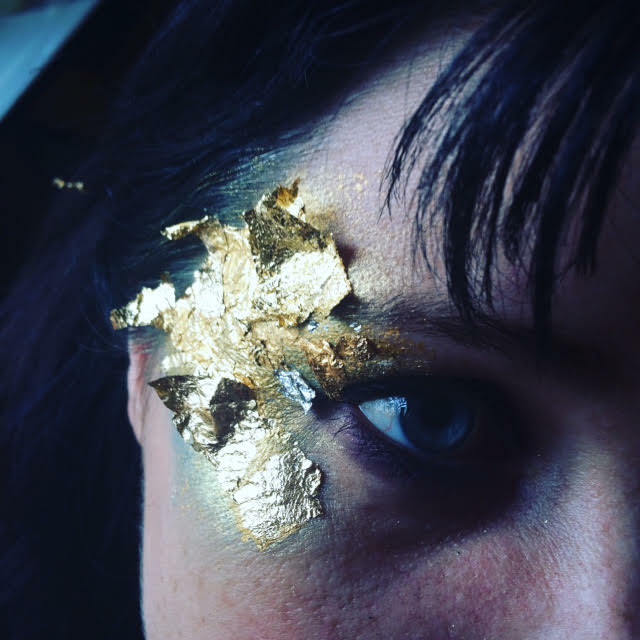 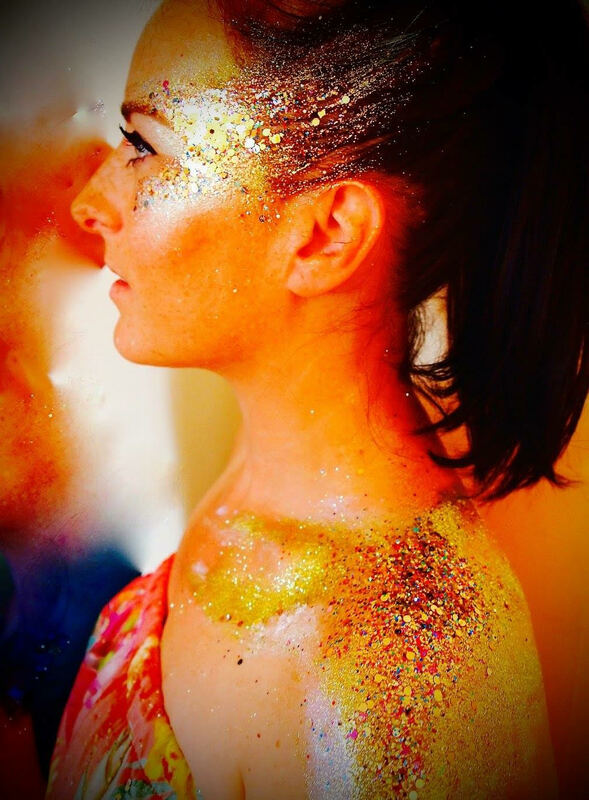 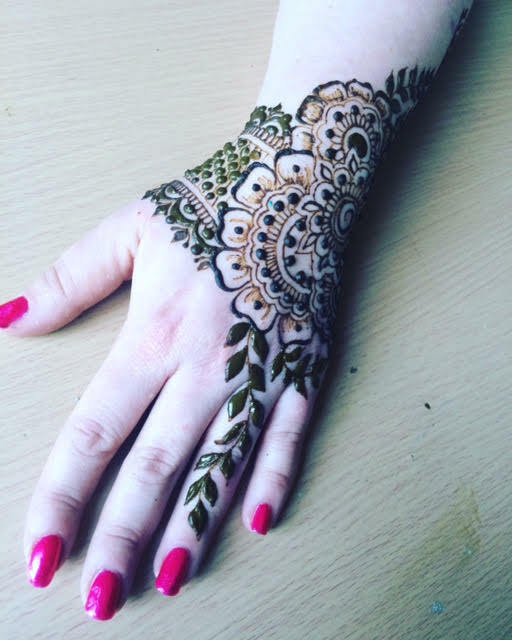 Several of our henna, face painting, body painting and glitter tattoo artists are multi-skilled and can offer more than one of these services at your event.